We are your one stop for Office & Meeting projector rentals! By being able to display images, documents, flowcharts, and video, an office & meeting projector rental allows you to collaborate and share ideas quickly and effectively. 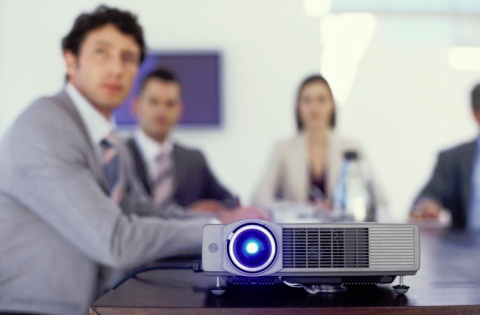 Our projectors are specialized to accommodate any type of business meeting in any type of meeting venue. Whether your meeting is just to go over a few documents or is a full-blown presentation, our projectors will be able to engage your coworkers with rich and bright colors as well as crisp, striking text. Often small business meetings are set in more closed and intimate settings which don't offer a lot of space. In these circumstances, smaller projectors are ideal, since they save room and project large images from short distances. 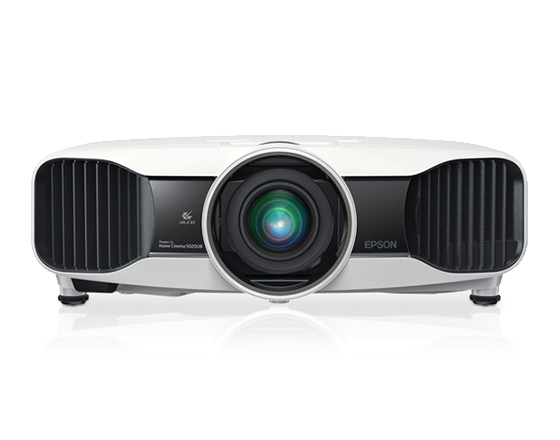 Short throw projector rentals excel in small business meetings where you need to make video or Powerpoint presentations, but do not have much space to work in. These projectors are capable of projecting a vibrant, large image from very short distances. With almost 30 years in the projector rental industry, the agents at RentOurProjectors.com have the experience and knowledge to handle your office & meeting projector rental needs from start to finish. Our customer service and reliability is what sets us apart from the other rental companies.